Pet love sells! People love their cats and dogs. 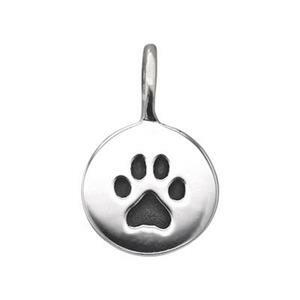 Special jewelry pieces allow the wearer to proudly show their animal affection for all to see. 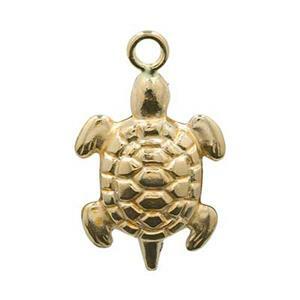 Jewelry charms depicting beloved domestic pets and other popular wild animals. You will find most ocean creatures separately in the Ocean & Beach Charms section.